Llyn Geirionydd (Lake Geirionydd) which is situated in the hills above Trefriw has been compared to the lakes of Ontario! Conwy Holiday Park is located only 2 miles from the fringe of the beautiful Snowdonia National Park, some of the most spectacular scenery in all of Europe. The area around Trefriw is vast and the landscape most beautiful with numerous lakes situated within 10 square miles. 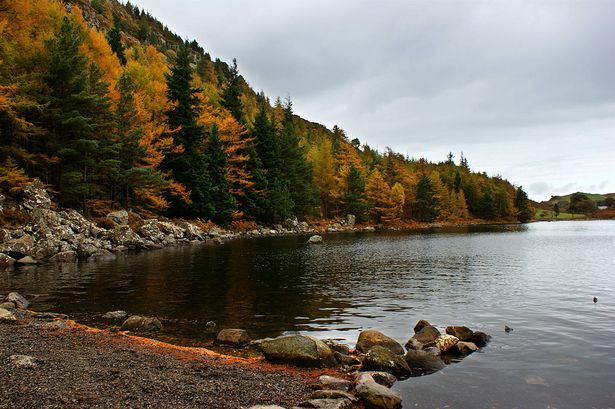 With plenty of waterfalls and rock side pools, this area of the Gwydyr Forest is a must visit for all tourists visiting North Wales and even better, it is located within a 20 minute drive of Conwy Holiday Park!